From Professor David Bates – Professor in Contemporary Political Thought. 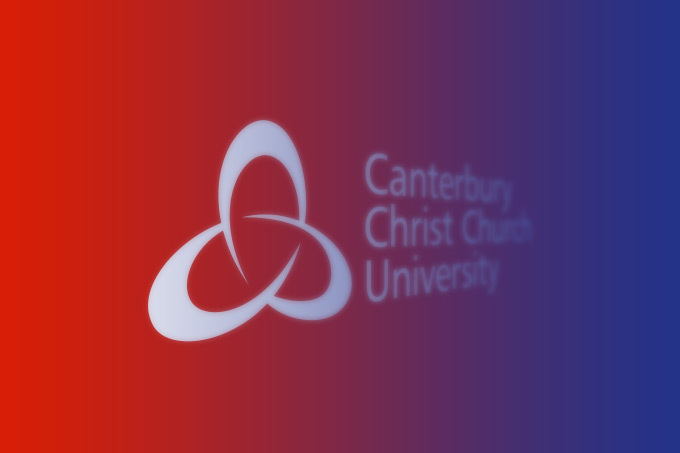 PSA: His inaugural lecture – ‘The Centre Cannot Hold: Radical Politics Rebooted’ – will be held in the Michael Berry Lecture Theatre, Old Sessions House, Canterbury Christ Church University North Holmes Road Campus, on the 6th February – 5.15pm for a 6.00 pm start. We may be witnessing a ‘populist moment’ in politics. Democracy is in crisis. We are entering a period of ‘post-democracy’. Technocratic ‘experts’ claim to have the answers to how society should best be run. But their solutions are always shaped by neo-liberal common sense, a common sense which assumes that ‘the market always knows best’. But the ‘people’ would seem to have lost faith in the ability of ‘experts’ to provide credible ‘solutions’. The people are revolting – though it is not entirely clear what we want. This ‘moment’ seems on one hand to point to the possibilities of Jeremy Corbyn’s project; yet Brexit may expose its limitations. An effective populist politics needs to unite a range of grievances around a common ‘enemy’. Corbyn’s anti-austerity populism had effectively identified its enemy – the ‘few’ who benefited from austerity at the expense of the ‘many’. But this antagonism is difficult to mobilise in the context of the current struggle over Brexit. Yes, the EU has adopted a technocratic approach to governance. And yes, it has not been an enemy of austerity (as the cases of Greece and Spain demonstrate). Corbyn – himself a left Eurosceptic and very much in the tradition of Tony Benn – has to unite at least three antagonistic constituencies, without an enemy common to them. First, enthusiastic Europeans – those who have in the past voted New Labour, and those who may well in the past have voted Liberal Democrat. This constituency regards as self-evident the progressive nature of European integration. They also do not regard neo-liberal technocrats as a common enemy. Second, anti-austerity campaigners on the left – here I am thinking particularly of those joining the Labour Party most recently – who find an exit founded on the ideology of economic nationalism more of a worry than any concerns they have about the EU. This group might be characterised as ‘reluctant remainers’. Third, Corbyn cannot afford to lose many of those working-class constituencies – particularly in the North of England – who voted Brexit not because of austerity, but rather because of those concerns more typically addressed by parties such as UKIP. Of course, it is these constituencies in particular who have suffered most from the aftermath of the financial crisis of 2008. Corbyn’s big problem is that in supporting any one of these, he can quite easily alienate the other. Moreover, the New Labour wing of the enthusiastic Europeans cannot wait for him to fail. This is why it is they who are most vocal in their cry for ‘leadership’.